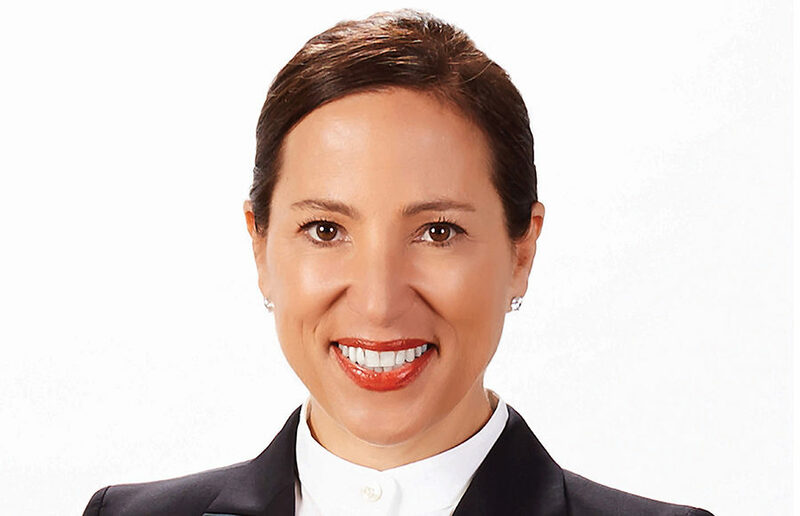 Eleni Kounalakis, a UC Berkeley Haas School of Business alumna, is running for lieutenant governor of California in the upcoming 2018 elections. Kounalakis said she decided to run because she was concerned about the direction of the country after the 2016 elections and believed California should lead the way to a better future. She added that, if elected, she will be the first woman in California’s history to be lieutenant governor. Kounalakis worked for the California Democratic Party in Sacramento in 1992. 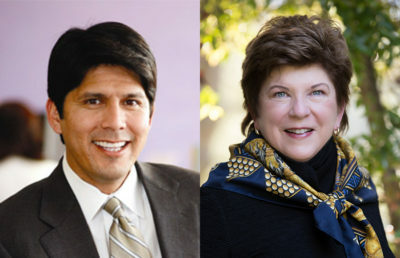 After that, she worked in housing development with her family business AKT Development, “one of California’s most respected housing development firms,” according to a press packet from Kounalakis’ campaign. During her 18-year tenure there, she worked up to being president of the company. In 2010, she was appointed as the U.S. ambassador to Hungary by former president Barack Obama. For higher education, Kounalakis said her platform includes providing free community college, more affordable housing near college campuses and no UC and CSU tuition increases. She pointed out that she was the first in her family to graduate from college. As a part of AKT Development, Kounalakis said she built housing for working families in the Sacramento area. She added that she worked to preserve thousands of acres of land and worked with environmental experts to write and develop habitat conservation plans. Kounalakis added that she wants California to lead the way in fighting climate change. 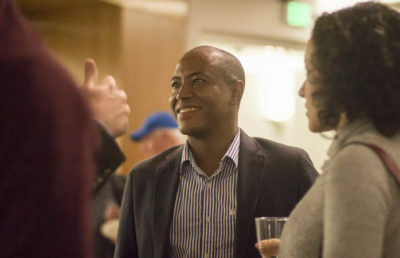 She said she wants to preserve sensitive habitat corridors by connecting open space reserves, fighting more for environmental justice, conserving resources and preventing offshore drilling on California’s coast. 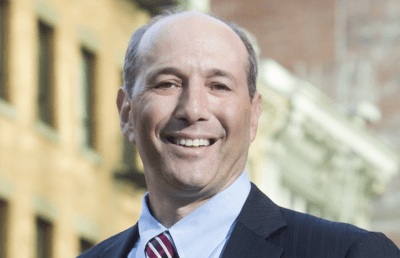 Jeff Bleich, Kounalakis’s opponent, is also a UC Berkeley alum, from the UC Berkeley School of Law. Compared to Kounalakis, Bleich emphasized that he has a background in law, and he is used to advocating for the state. Kounalakis said she is endorsed by more Democratic clubs than any other candidate, and she is the only candidate to travel to all 58 counties of California. “I’m running a true grassroots campaign and am extremely happy about the support from Californians across the state,” Kounalakis said.